I'm too sleepy at the moment to explain the connection, but Rex and I watched Black Swan last night, and seeing Winona Ryder made me think of Matthew Sweet and his song, "Girlfriend." Over the rest of the summer, particularly when we're down at our beach house in Bay Head, New Jersey, I'm going to try harder to get back into the blogosphere, including visiting some of my long neglected blogosphere buddies around the globe. In the meantime, enjoy the video...sing along if you remember it. In the arms of a good friend? Yeah, I know it's been a long time since I've posted here, but I'm not even going to bother with excuses. This past weekend, I hosted a long overdue mini-reunion with a bunch of the gurlz from high school, and I told them where to find my blog...so I oughtta at least have something more current at the top of the page. 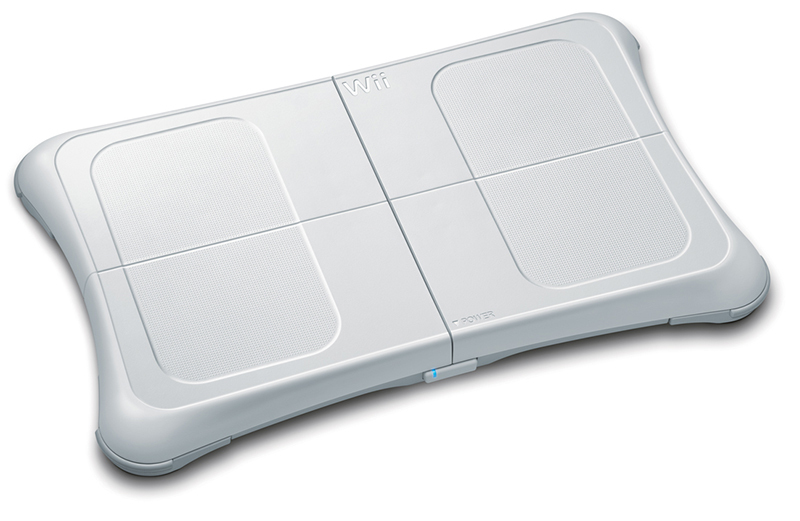 Anyway, my Wii Fit announced this morning that I'm up to my 364th day, so tomorrow we will celebrate our one year anniversary. Even though Santa delivered my Wii Fit the same time he brought London and Maddie the Wii, I never hooked it up until late last June, when my sister Aunt Veg was in town for the memorial service when my mom passed away. Aunt Veg and the girls set it up and tried it out, but I apparently didn't get motivated to start until three weeks later on July 20, 2010. Since then, I've spent 63.5 hours (more than an hour per week!) 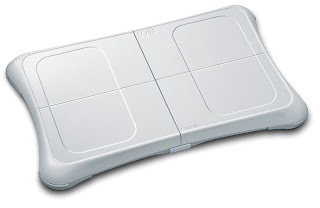 working out on the Wii Fit, I've lost 10 pounds, been handed a range from a low of 20 years old and a high of 68 as my Wii Fit age, and I've been better about making exercise a regular part of my life....which is not to say I like it. Lately I've been bored with my workout, whether it includes stepping and balance games on the Wii Fit, a mile or two on the elliptical trainer with a mix playlist on the iPod, or making the circuit on my weight machine.